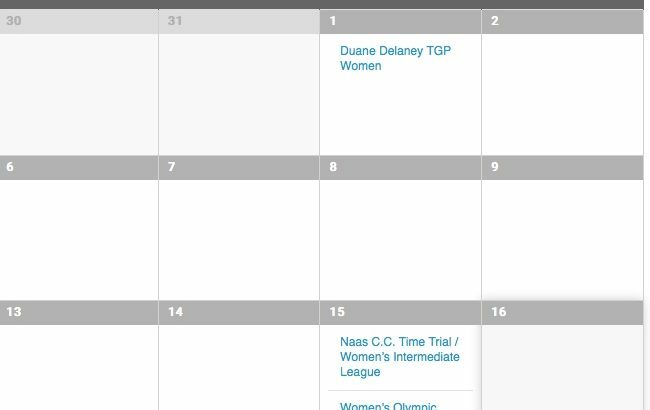 Our Women’s Cycling Calendar will feature up to date information (Updated weekly) of all Women’s Cycling events in your area (Road / Off-Road / Track / Sportive / Training Days ) . 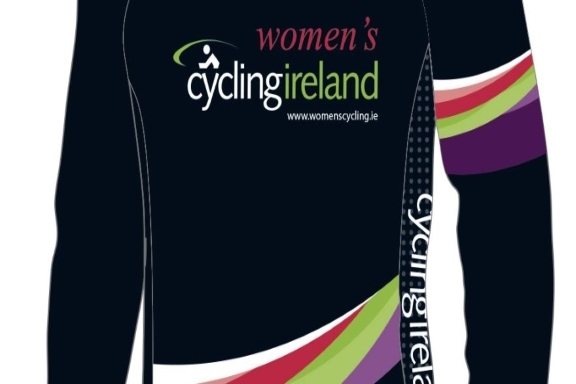 We will also send out event information reminders to our Women’s Cycling Ireland Facebook & Twitter followers in the days approaching the event. If you are a Cycling Ireland event organiser – contact us with your event info for inclusion. You can also follow up with an event report , rider report, pictures etc. for a front page article on the official home of Women’s Cycling Ireland. Rider Race / Event Reports are also welcome .